Buying anniversary gifts for your wife or girlfriend can be a difficult challenge. This year, steer away from the typical chocolates, flowers, and lingerie, and go with something a little different. 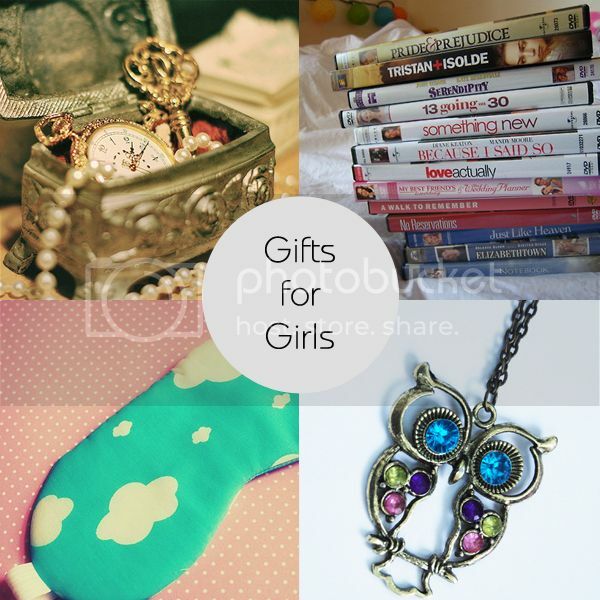 Consider these suggestions for romantic gifts that the woman in your life is sure to love. Nice, name-brand perfumes can be an expensive purchase, so if your wife rarely splurges on extravagant scents, tell her how much you love her by purchasing something from Fragrance Villa or another fragrance store. Get something you smell and it’ll be a gift for you too every time she wears it! Fragrances are nice, but there’s nothing quite like the smell of fresh coffee in the morning. When it’s just two people in the house, making an entire pot of coffee in the morning may seem like overkill. Simplify things by getting her a Keurig, which lets her make a single cup of coffee at a time. The different coffee and tea packets you can use with the machine give you virtually any coffee flavor you want, and all you have to do is load in the packet, put your coffee cup under the spout, and wait for the machine to brew it for you. Does she need to pamper herself a little? Purchase a really nice bath set for her and she’ll be able to. Items like bubble bath, bath beads, and scented bath candles can give her a spalike experience right from the comfort of her own home. Many stores that sell perfume also sell bath sets, so you can be sure to pick a bath or candle scent she’ll love! Toss a gorgeous fluffy bathrobe into the mix, and she’ll be able to go from a soothing soak to a delightful evening in. Jewelry is a typical Valentine’s Day and anniversary gift, so why not think outside the box by thinking of the box itself? Get an easy-to-organize jewelry box and have her name written on the outside and a personal romantic message written inside the lid. It’s both a functional gift and a romantic one. If she doesn’t wear a lot of jewelry, consider getting her a larger box for her to store her fragrances and perfumes in. The most meaningful gifts don’t always have to be pricey. Sometimes homemade gifts can be just as sweet. Pull together a list of songs that have meant something to you both as a couple, or love songs that put into words how you feel about her. Play it together when you give it to her and spend the evening slow dancing in the living room. Hearing those romantic lyrics and knowing you’re thinking them about her will melt her heart. So, do you fancy a change of look? Maybe you’re considering lightening and brightening up your hair. If you’ve never had highlights before and you feel a bit nervous, fear not, ROCK PAMPER SCISSORS presents the first-timers guide to highlights for all you newbies. Highlights are achieved by applying streaks of colour in the form of a dye or paste, usually containing peroxide or a bleaching agent to thin sections of the hair, evenly around the head. The effect can be dramatic or subtle depending on the colour of the base and the contrasting highlight; it’s a popular alternative to a full, all-over dye which is also known as single process colour. If you have a good natural hair colour that doesn’t wash out your skin tone, highlights can be a great way to simply enhance and brighten up your look; alternatively, highlights can also be applied to pre-dyed hair. As explained in this article, http://www.sofeminine.co.uk/hair/lowlights-vs-highlights-f89948.html, highlights are a great way to add depth, texture and accents to your hair. You can opt to have highlights applied to just the top layers of your hair; this is known as a ‘half-head’ and is generally cheaper and quicker than having highlights throughout your hair (whole-head), which is really only necessary if you have very layered hair or wear your hair up a lot. Peter Lamas describes the different techniques used to apply highlights, the most common of which is with foils. The sections of hair are placed on a strip of foil, brushed with the lightener or colour and then folded into the foil to develop. For very short hair, sometimes a cap is used which has small holes through which strands of hair are pulled and then coloured. So, which highlight shades will work best for your hair? According to totalbeauty.com, it’s important to know if cool or warm tones work best with your natural colouring. Work it out by holding swatches of silver and gold against your hair to see which looks best. Although it is possible to highlight your own hair at home, we at ROCK PAMPER SCISSORS think it’s advisable to go to a salon for your first time. You can discuss the best shades for you with a professional colourist, watch the application techniques in action and ask for tips on ways and products to maintain your beautiful, newly highlighted mane. Nowadays, it’s not just women who are conscious with the way they look especially their skin. More men are taking care of their appearance by buying the best hair, body and skin care products available in the market. I believe that the secret to being healthy and having a good life doesn’t just lie in eating nutritious food or by exercising daily but by taking care of your outside appearance as well. This holistic approach likewise takes care of your well-being. 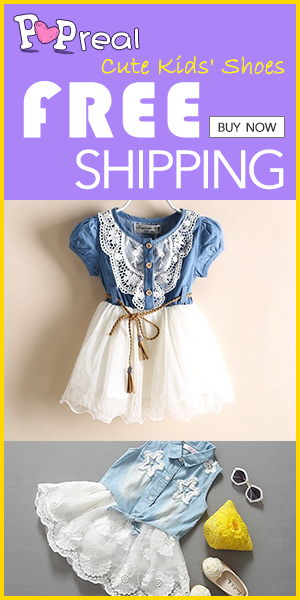 Having said that, I sometimes look for online stores that sell high quality and yet affordable beauty products. I no longer wish to buy from the usual expensive brands but from other lesser known but equally effective brands. I’m happy to have stumbled upon w2beauty.com, The Best Korean beauty shop. They sell skin, body, and hair care products as well as makeup from brands like Tony Moly, Etude House, Laneige, Skinfood, The Faceshop, Mamonde, Hera and many others. It’s great that they have a men’s category because a lot of online beauty stores only cater to women. 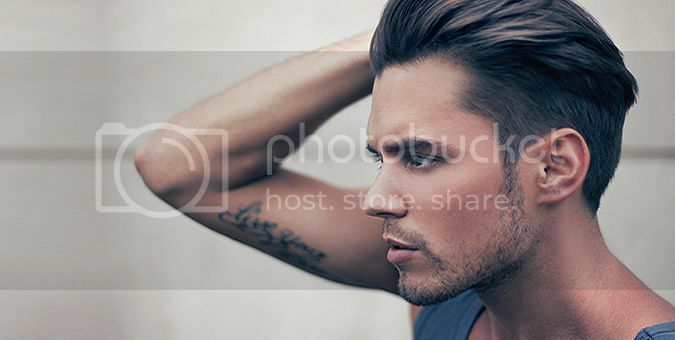 Here you will find skin care, shaving and cleansing, and sun care products, makeup, and perfumes for the modern man. 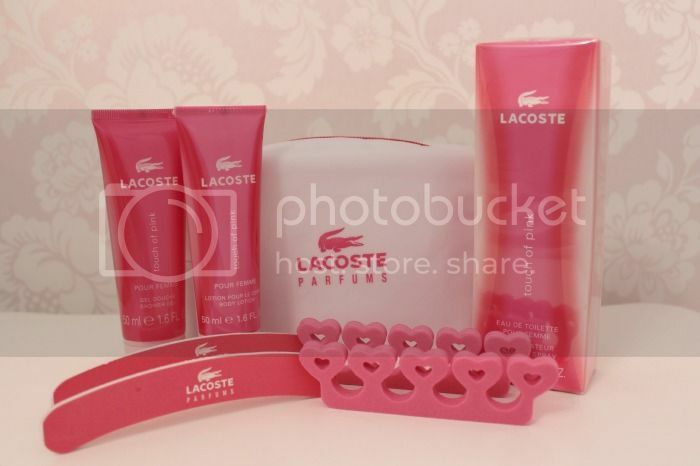 They have a wide selection of products but I was able to choose 5 that I would like to buy. 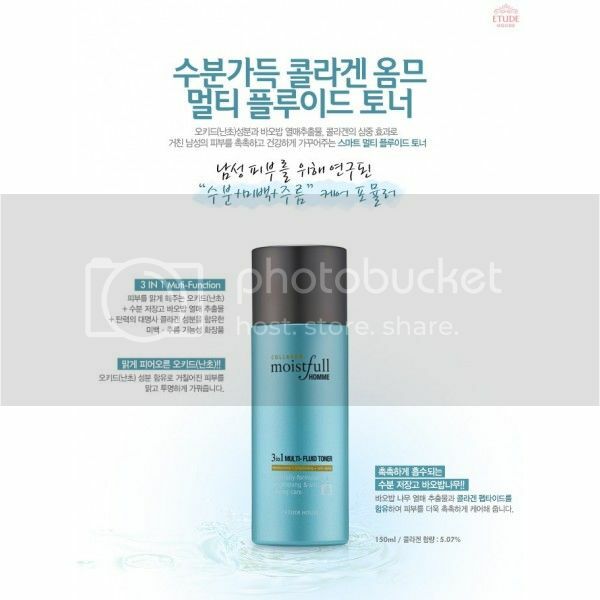 The Collagen Moistfull Homme Multi Fluid Toner (150 ml) from Etude House is a multi-functional toner. It moisturizes men’s rough skin without the oily texture. It contains orchid with purifying effect, baobab fruit extract with its nickname of moisture tank, and collagen which is effective in making the skin firmer. The Collagen Moistfull Homme Multi Moisture Cream (50 ml) from Etude House contains orchid which purifies the skin, baobab fruit extract for added moisture, and collagen for a more firm skin. 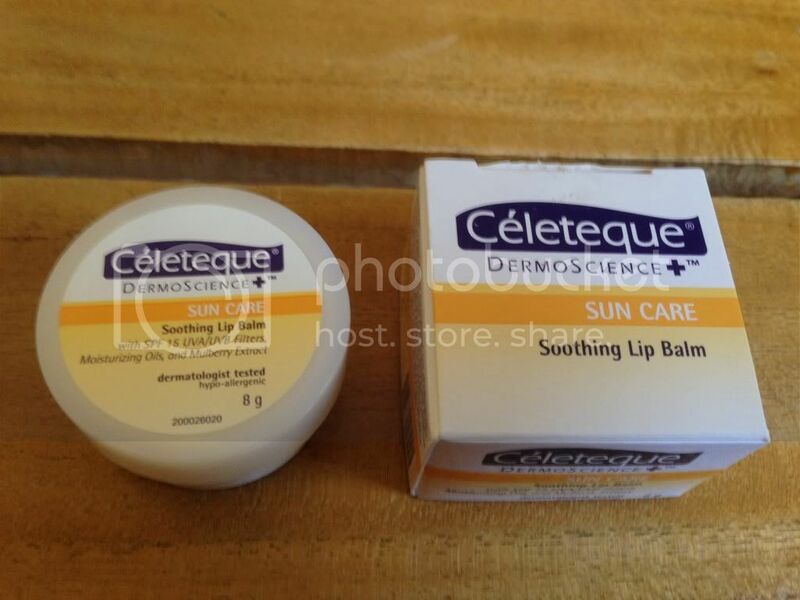 This multi moisture cream works more effectively after thoroughly cleansing the skin and after applying toner. 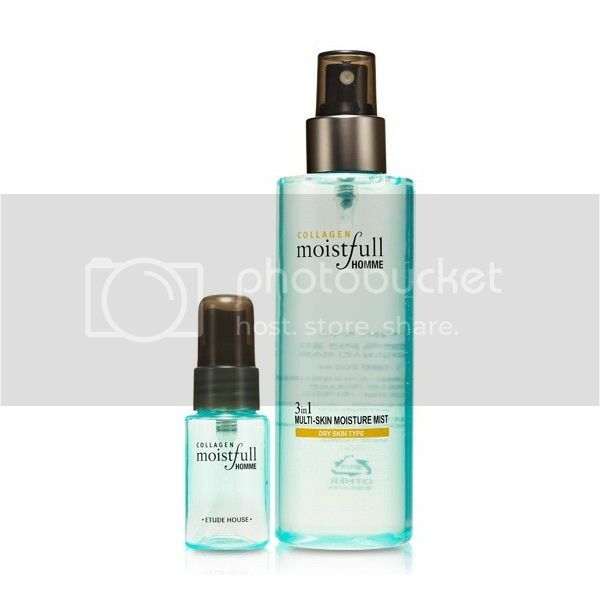 Another product on my wishlist is the Collagen Moistfull Homme Moisture Skin Mist (200 ml) also from Etude House. Great for men with dry skin, this gel type skin mist makes skin softer. It has orchid, baobab extract, and collagen peptide. 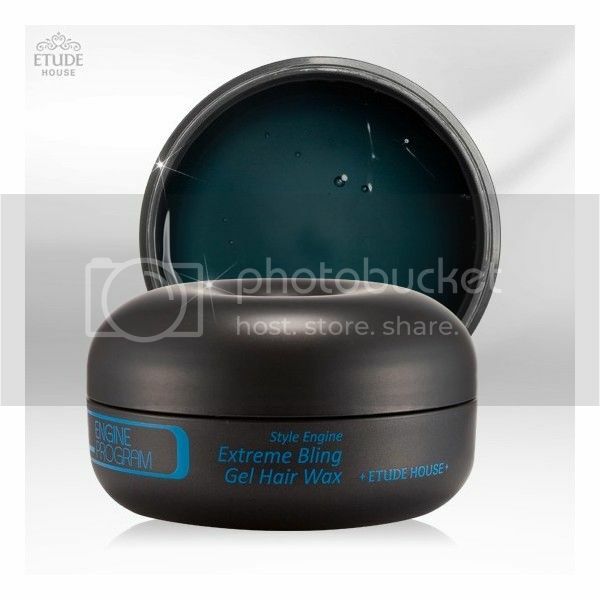 The Engine Program Style Engine Wax from Etude House is available in 80 g. This gel hair wax makes hair stay in place longer. It also adds shine to any type of hair whether it’s short or curly. I would also like to buy Etude House’s Moment Styling Good Guy BB Cream in 50 ml. It’s a hydrating BB Cream for men that provides sheer coverage with a moisturizing, radiant finish to naturally even out skin tone. 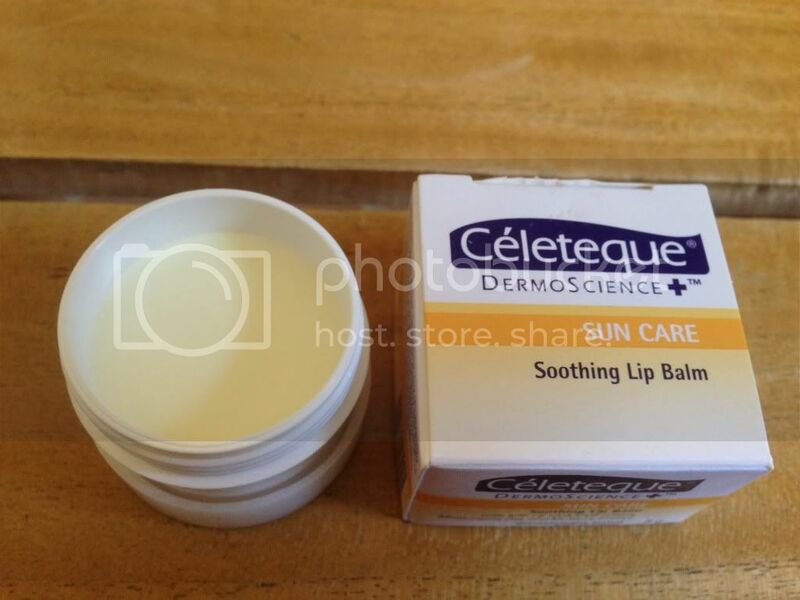 It provides UV protection and has whitening and anti-aging properties. It’s best for normal to dry skin. I am so fortunate to have this set of foundation for free without me required to do any review in it at all, but since I really liked the product itself. 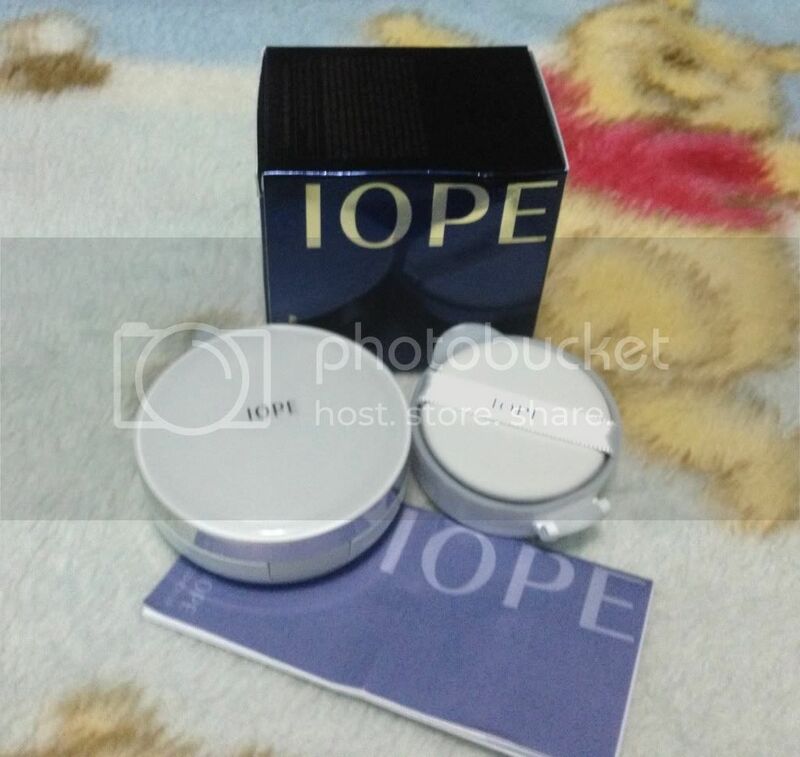 I think paying a review or at least posting it up here is a must for you my dear readers will be inform about this new Korean product called IOPE that would be soonest out at the wishtrend.com online store. 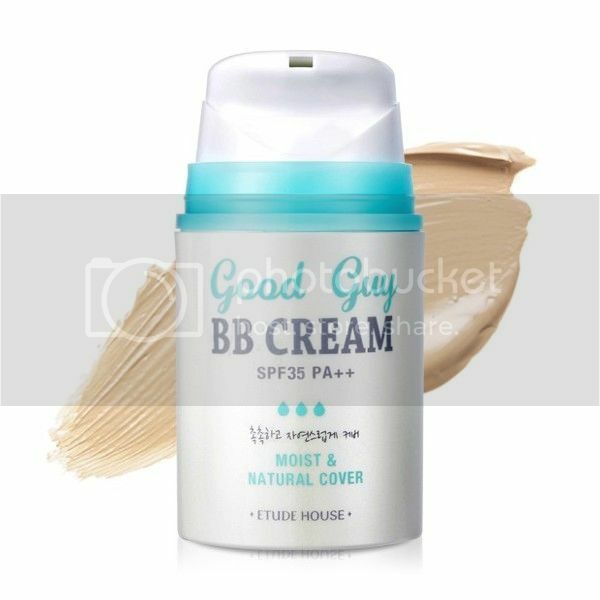 I actually tried the product and its kinda light to wear than to a BB cream and it has this natural , not so strong, scents which I know most of you dope guys would also be consider. Yeah! men can either use this foundation because it’s not like the usual foundation that we used to see at the market today. 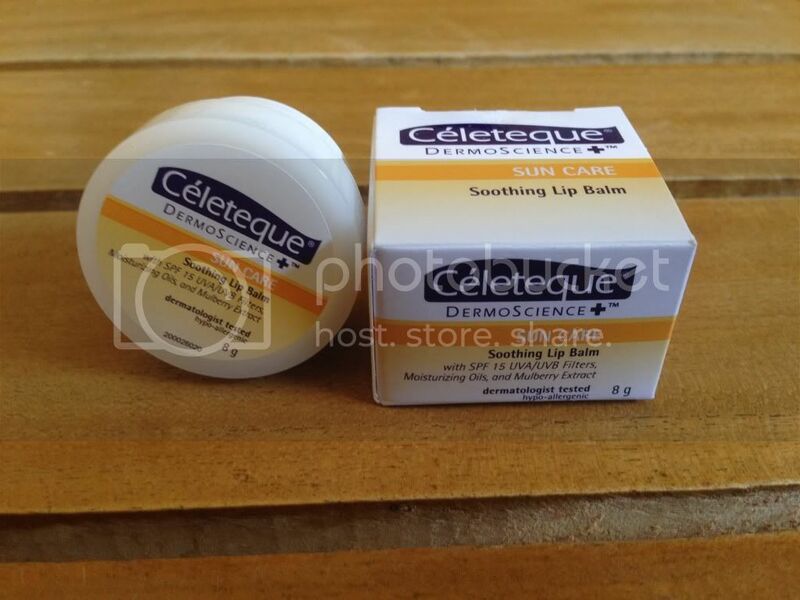 It just so light and it does really covers all the blemishes and skin problems most especially on the face area. I might update this with my before and after photo soon as I got spare time to do though. We all know that when it comes to cosmetics and beauty products Korean made are the one leading today because mostly their all beauty products are indeed effective and at the same time they were all inexpensive to have. Go check WISHTREND.COM now for all the sorts of beauty and body products that may surely help you a lot for your appearance’s frustrations.